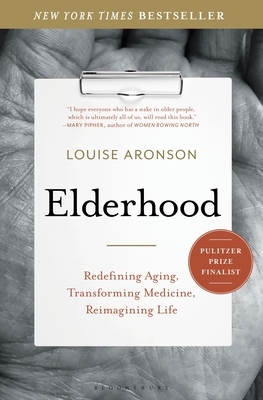 Louise Aronson, MD, is the author of A History of the Present Illness and is a geriatrician, educator, and professor of medicine at the University of California, San Francisco (UCSF), where she directs UCSF Health Humanities. A graduate of Harvard Medical School and the MFA Program for Writers at Warren Wilson College, Dr. Aronson has received the Gold Professorship in Humanism, the California Homecare Physician of the Year Award, and the American Geriatrics Society Clinician-Teacher of the Year Award, as well as numerous awards for her teaching, educational research, and writing. The recipient of a MacDowell fellowship and four Pushcart nominations, her articles and stories have appeared in many publications, including the New York Times, New England Journal of Medicine, Lancet, and Bellevue Literary Review. She lives in San Francisco.